Through support from the Kauffman Foundation, ASU Entrepreneurship + Innovation has funded ten of those programs to experiment with those ideas over the next six months. Maricopa SBDC was one of the awardees. 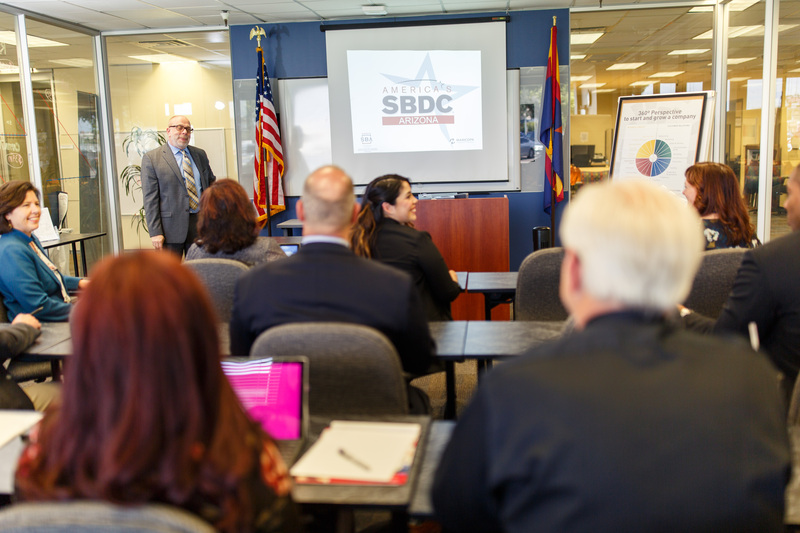 Maricopa SBDC (Small Business Development Center) will create a program for women entrepreneurs and entrepreneurs of color focused on financial literacy and use of financial tools to manage their business operations and guide daily business decisions.